Turnberry Lake is a newer G.W. Robinson community conveniently located off SR 241 North between Jonesville and Alachua. Its homes average 2,000 to 3,500 square feet, on lots of one-third and 1 acre. The neighborhood features a 10-acre lake, a community center with pool and a playground. 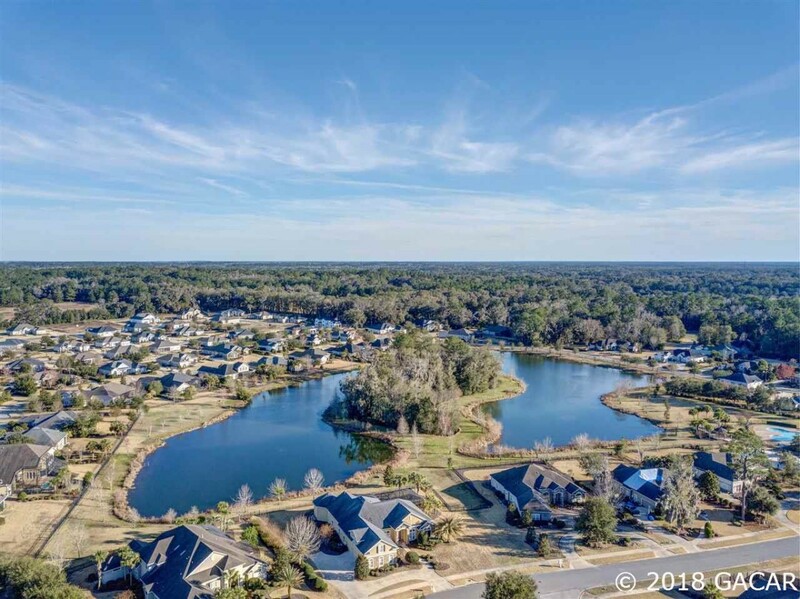 Jonesville Park, Tioga Town Center and Publix shopping centers are all minutes away. Turnberry Lake is zoned for Meadowbrook Elementary School, Fort Clarke Middle School and Buchholz High School. Data updated on April 20, 2019. 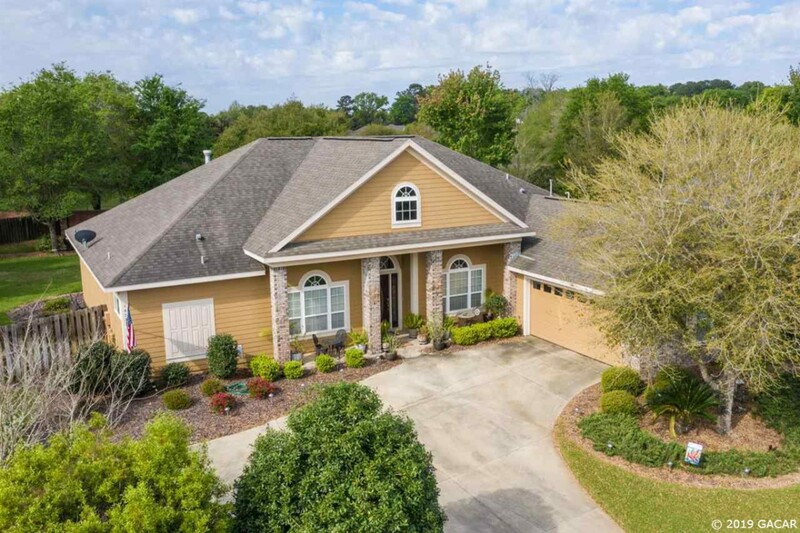 Copyright 2019 Gainesville Multiple Listing, Inc. All rights reserved.